Water damage can be devastating especially if it gets out of control. Water damage can be caused by multiple things such as flooding, bad pipe, appliances and much more. Regardless the cause , leaving water damage without being repaired can become an even more serious matter. Mold feeds off of moisture and warmth. So as long as that water and moisture remain your chance of mold growth becomes very high. Water damage can be pretty costly in itself based off of the situation. Mold can double if not triple that cost to remove. 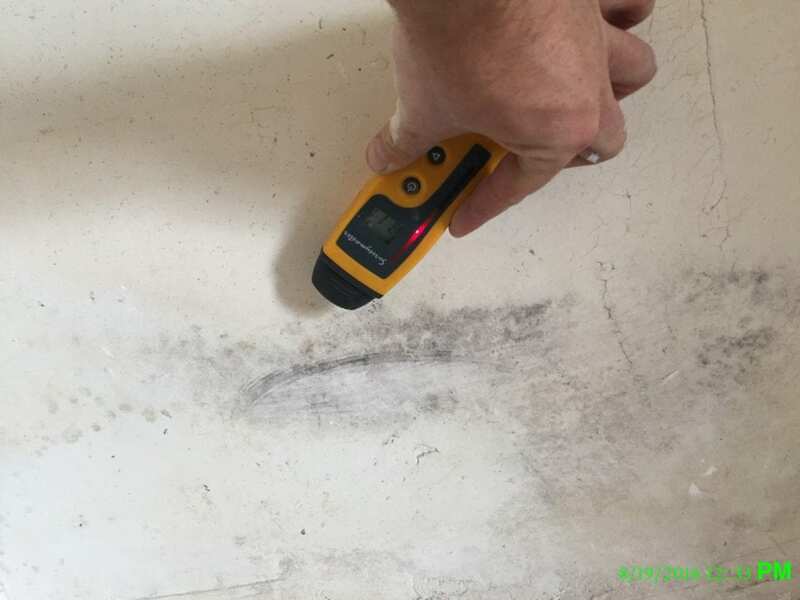 There are warning signs that you may need to test for mold. Some of those warning signs to watch out for are an odor, water marks, discoloration, allergies or allergy like symptoms and visual clusters. If you see any of these signs you should call a technician immediately before things get worse. Dry Ease is quick and efficient at getting the job done . We value our customers health and well being. Contact us today for your free quote! We specialize in services that can help.